ABS (Acrylonitrile-Butadiene Styrene) is a very durable material making it ideal for printing parts or objects that may be exposed to impacts, moderate to high temperatures and other forces. However, it is known to be trickier to print with a 3D printer, and may require an enclosure for larger prints. 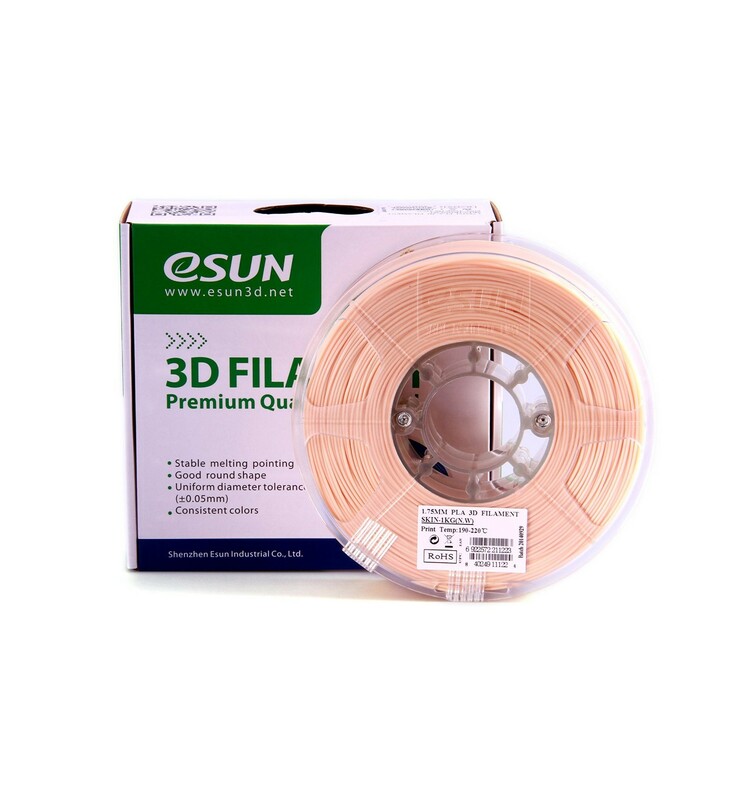 most resource sites will first recommend PLA filament, before moving onto the more advanced ABS filament. ABS is a thermoplastic, which means it slowly becomes more liquid-like as it heats up, compared to metals and other materials that suddenly become liquid after reaching certain temperatures. 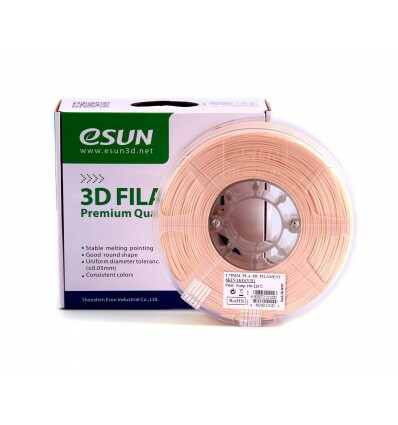 This quality allows the plastic to be controlled more finely, as it can be heated to varying temperatures for varying levels of liquidity – ideal for Fused Deposition Modelling 3D printing. 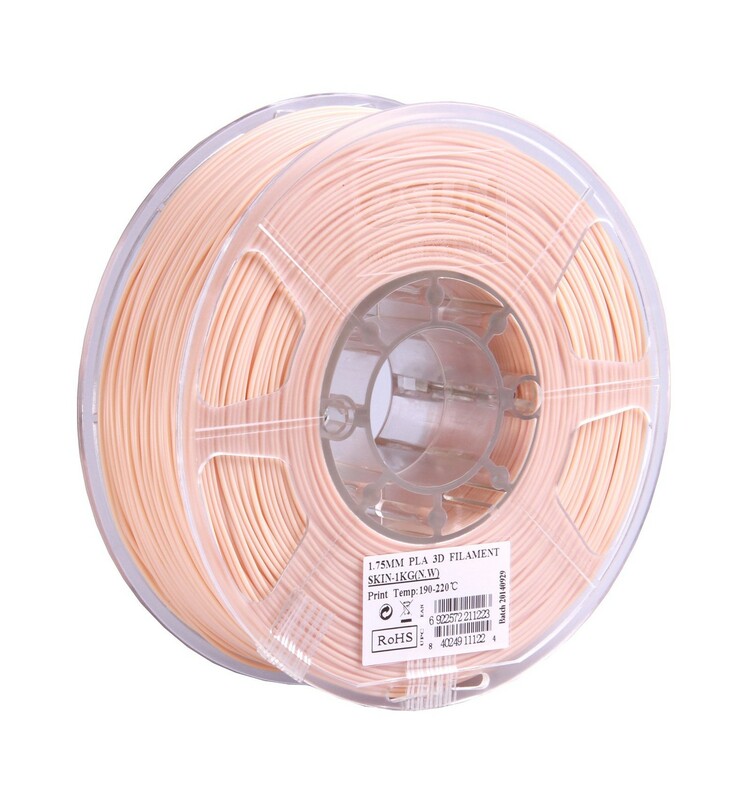 Some of the key benefits of ABS Filament, when compared to similar plastic filament, are that it is strong and durable, with mild flexibility and a slow pace of degradation. Due to the higher melting temperature, it also has a far greater resistance to heat and can be utilized for applications with moderate to high temperatures. 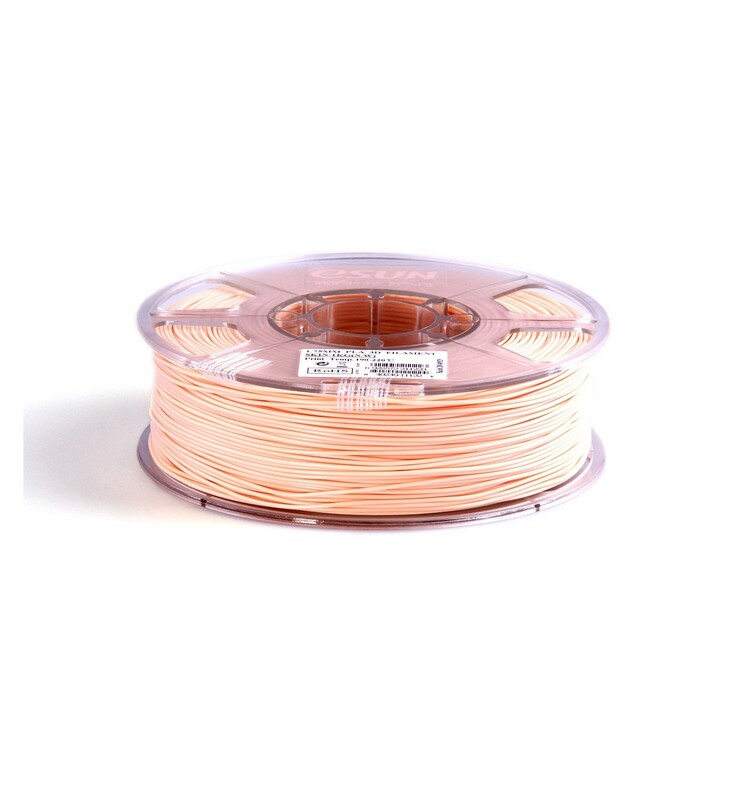 And while PLA Filament is widely regarded as the easier filament to achieve great results with, such results simply can’t compare to those that one can be achieved with ABS. Just remember that for ABS printing you will need a heated bed and an enclosure to control the temperatures more accurately. Although with so many fantastic benefits when compared to similar plastic materials, these requirements are trivial at most. If you’re interested in trying out 3D printing with ABS for the first time, you could also consider acquiring a Filament Sample Pack, which contains 20 different coloured rolls of five-meter samples. This way, you can test out the material, see how the different colours look and perhaps find a new favourite colour for all of your 3D printed parts.